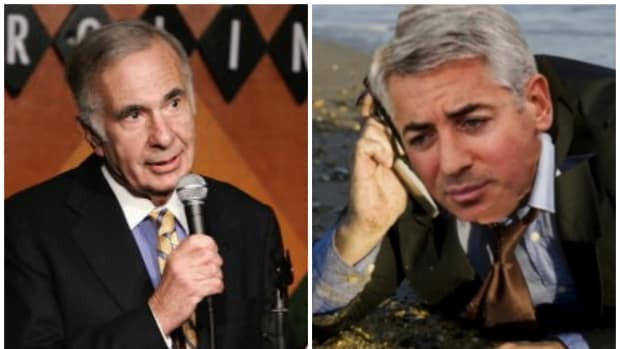 With its diet shakes and septuagenarian enemasselling so well, the folks at Herbalife have a little more time and a few more dollars to spend screwing with Bill Ackman as Bill Ackman has screwed with it. Herbalife is approaching investors in Ackman’s hedge fund, suggesting they pull their money from the $12 billion firm, according to three people with knowledge of Herbalife’s strategy. 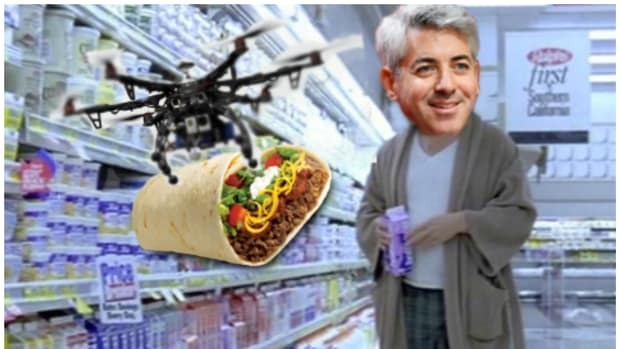 Herbalife’s argument: Ackman’s bet, which has lost as much as $500 million, is risky and irresponsible, said the people, asking not to be named because the campaign is private. Moelis & Co., an investment bank working for Herbalife, arranged a meeting with Cliffwater LLC, which advises clients on hedge-fund investments, and Herbalife executives, according to two people with knowledge of the gathering. Moelis also reached out to New Jersey’s $76.7 billion pension fund, which has $207 million invested with Ackman, said the people…. 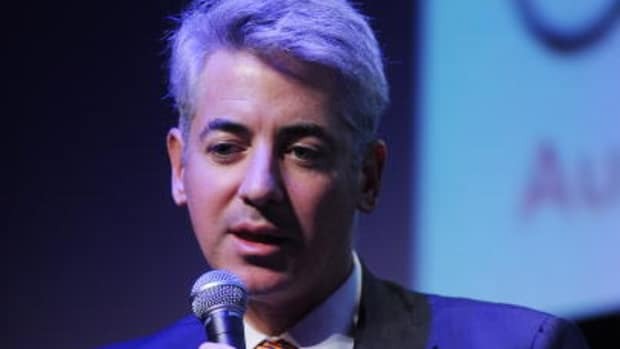 Herbalife and Moelis are trying to persuade Pershing Square investors and advisers such as Cliffwater that Ackman is acting irresponsibly and made the wager a personal issue, said this person. They argue that, by putting almost 10 percent of client assets into a short position against Herbalife, he was taking too much risk, the person said…. When Ackman learned that Herbalife was planning to approach his clients, he called Ken Moelis, founder of Moelis & Co., and complained, according to people familiar with the conversation between the two. HerbalifePershing Square Capital ManagementBill AckmanMoelis & Co.